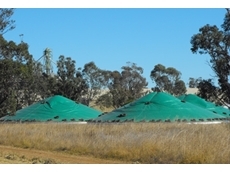 Polytex Tarps' grain handling equipment is specialised in providing farmers with PVC or polyethylene grain bunker covers. Experienced designer, fabricator and installer of rural sheds as well as farm equipment fabricating and installing and machinery repairs. 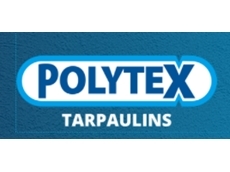 Polytex specialise in the manufacturing of taurpaulin and other associated products for Agricultural, Industrial, Commercial and Military applications. Based in Leeton, NSW. Qualified builders specialising in greenhouse designs and environments. Apart from greenhouses, we have designed and built many light weight structures for a variety of uses including the pig, poultry, and animal husbandry industries. Based in Yeelanna, South Australia, C&C Agricultural provides a wide range of rural equipment including grain storage rings, sheds, gain vac’s for sale and hire, silos and other related products from leading brands. 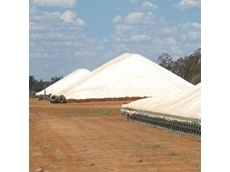 Feedchain Pty Ltd link sellers and buyers of grain and fodder. G.E. Silos manufacture a range of quality Silos for the Grain and Livestock Industries. 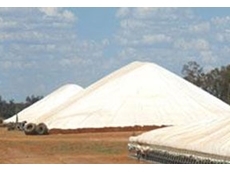 Products include Grain Silos, Pellet Silos, Feed & Seed Silos, Elevated Silos, Superphosphate Silos and Field Bins. Based in Goornong near Bendigo, Victoria. 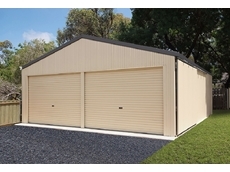 Sheds Plus Tamworth provide a range of machinery sheds, sheds, garages, hay sheds, aircraft hangars, barnes, domestic sheds, steel supplies, insulation, roller doors and sectional doors. 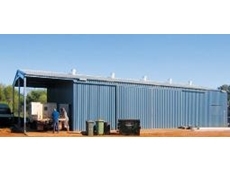 All About Sheds Australia specialises in the manufacture and supply of sheds. From garden sheds to garages, All About Sheds Australia can cater to all industry sectors. 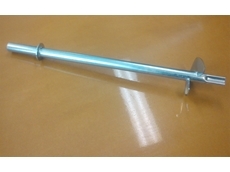 The company is based in South Nowra, NSW. 14/05/12 - Grainmaster can customise a bunker or shed to suit each customer’s individual requirements. 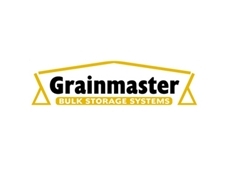 05/12/11 - Grainmaster Bulk Storage Systems offers a complete service. 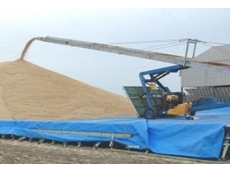 They can also organise freight and erection of their grain storage systems on site. 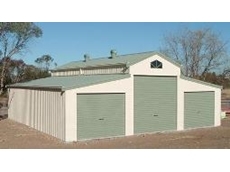 07/04/09 - Whether it is a large or small, open or closed, farm shed, Sydney Sheds and Garages has the answer for all your needs.